ThingLink is collecting feedback from our EDU community to guide us in our product development. We are working to improving the sign up process for student accounts. 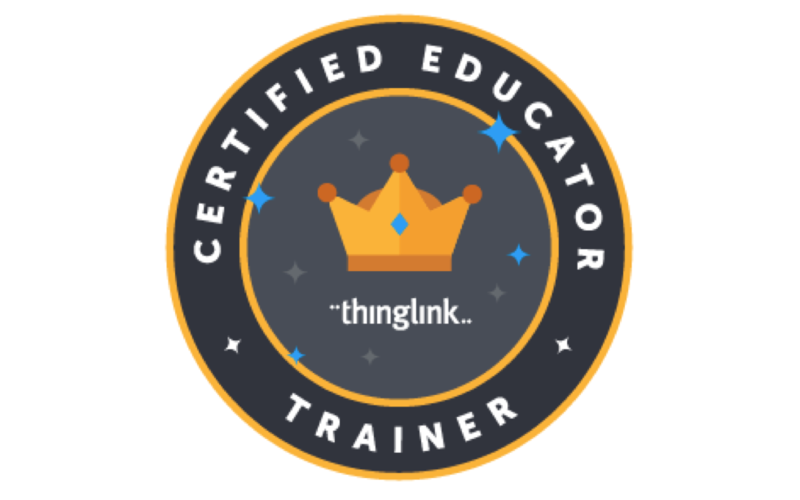 In addition to improving individual student sign-ups, we are excited to have received many requests to support the ThingLink EDU school level sign up process. Please take 30 seconds to provide us with feedback through this Wedgies poll to indicate your preference. Thank you! 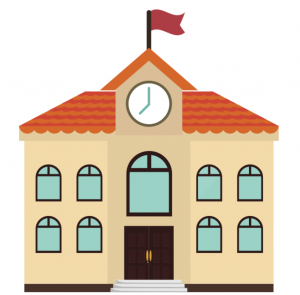 How would you like to sign up your students?